Whether it can seat 10, 12, or even 18 passengers, vans have always been the workhorse not just for personal use, but also for businesses. However, it’s a bit difficult to choose which is the best one out there. 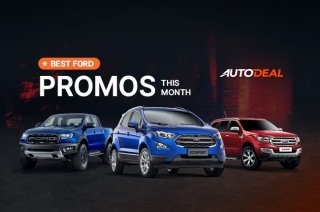 That’s why we at AutoDeal.com.ph are here to help and listed down the 3 best-value vans that are currently on sale. 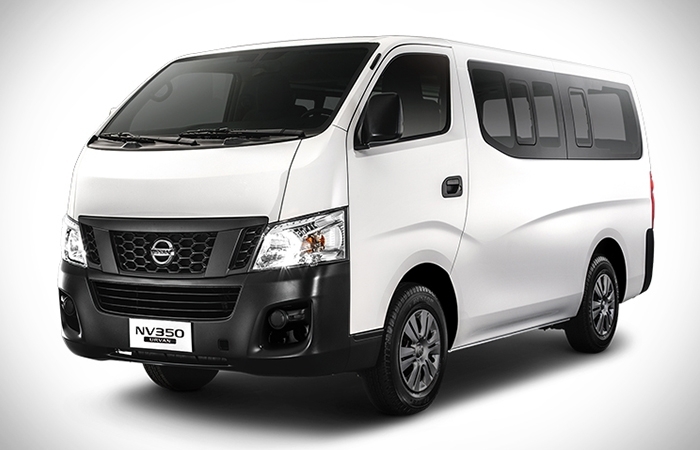 The all-new NV350 Urvan was released earlier this year. 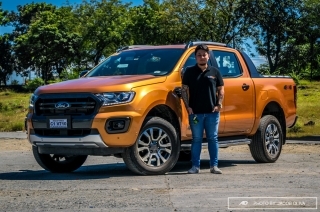 When compared to the model it replaces, it has a more powerful 2.5L variable geometry turbocharged engine - the same one found in the NP300 Navara. They’ve even added a shift indicator letting you know when’s the best time to switch gears. It also has a larger cargo capacity of 6,000L despite having a similar footprint as the old Urvan. But one of the NV350 Urvan’s best feature is that is addresses a long standing problem found in vans - vent hogging. 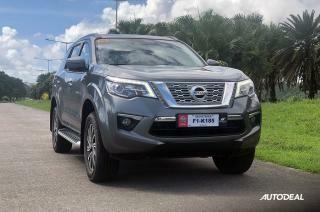 A total of 12 independent vents combined with Nissan’s legendary air conditioning system will keep all 11 passengers and driver comfortable. It also has added safety features such as driver and front passenger airbags, and body impact zones to keep all sides protected. The NV350 Urvan also boasts a new load-sensing valve for better braking power whether the van is loaded or not. 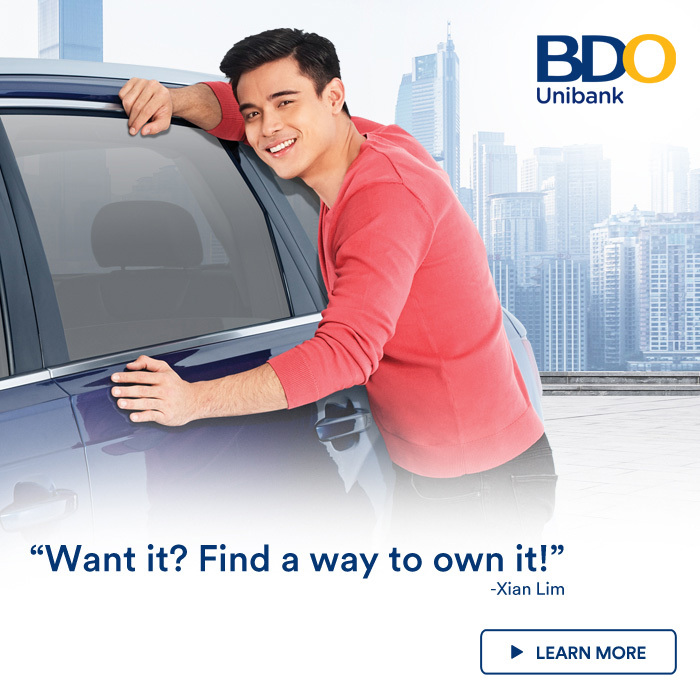 Another thing to note is that Nissan boasts its "Alagang Nissan" program that allows owners to get affordable parts servicing at dedicated dealerships nationwide. 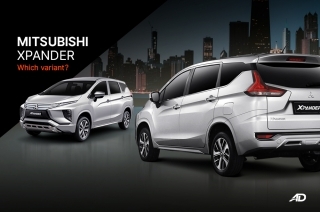 As an added bonus, if you register the NV350 Urvan as a PUV, they will honor the 3-year manufacturer's warranty. 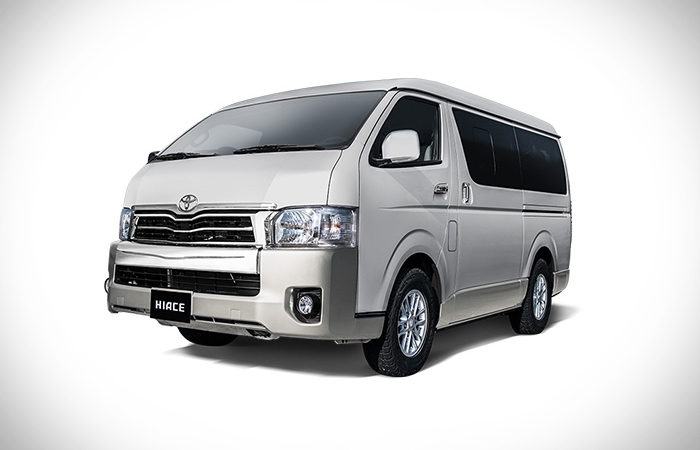 Best known for its dependability and reliability as a workhorse for businesses, the Toyota Hiace has become a staple in the local transport industry over the last decade. Unfortunately though, it hasn't had any innovative technical updates since 2005. 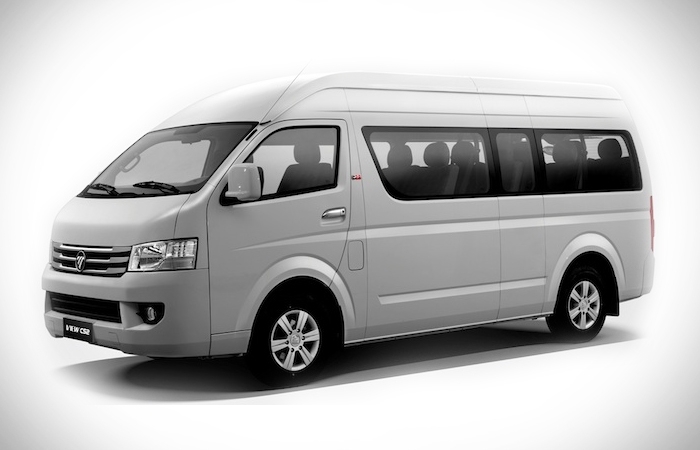 Like the Nissan NV350 Urvan, the Hiace has driver and passenger airbags, and side door impact beams. 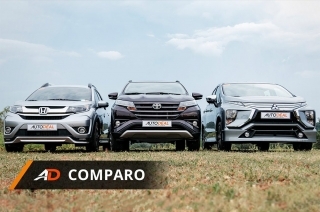 The Hiace though has an edge against its main rival as it has ABS. The Hiace, which is powered by a 2.5L 4-cylinder diesel engine, also has a slight advantage in fuel efficiency compared to the NV350 Urvan. 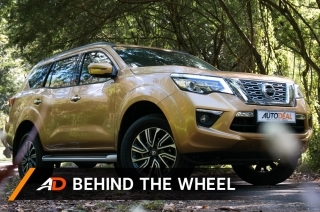 It can achieve 12.5 km/l with a range of 875 km. That’s 0.5 km/l better and can travel 92 km farther compared to the NV350 Urvan. 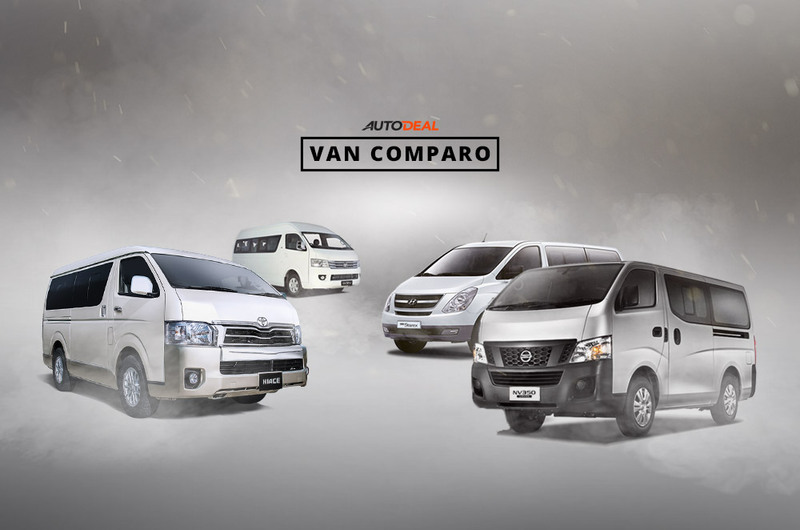 For everything that’s listed above and its 15-seating capacity, it’s surprising that the Hiace Commuter is actually the most affordable van on this list. 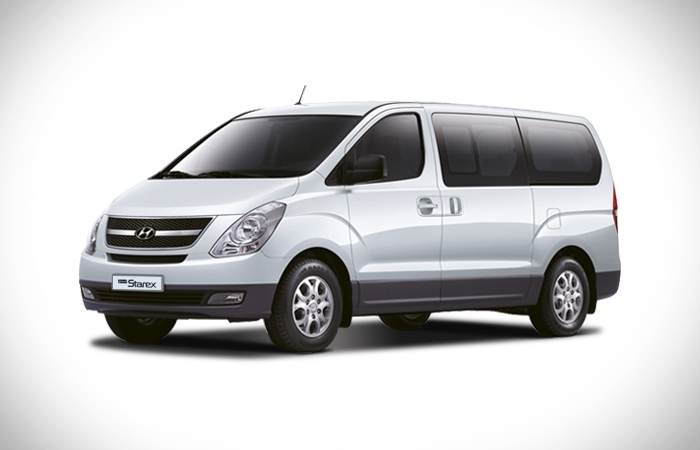 The Grand Starex is the biggest van amongst the 3, but has the least passenger capacity with room for only 10 passengers. It also has multi-purpose seating which allows seats to be tipped up, slid or reclined. This makes it the best choice for families or companies that appreciate the extra leg and elbowroom available to passengers. 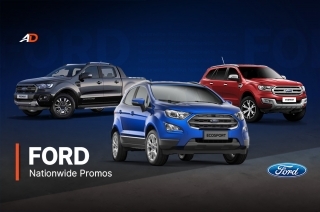 Its 2.5L front-mounted engine has a rated combined fuel consumption of 10 km/l and reach a 750 km maximum range. 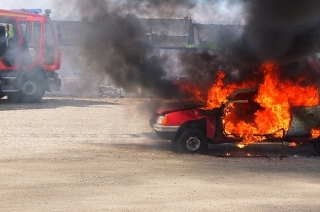 That’s not bad for being the only gasoline-powered van on the list. Like the Hiace, the Grand Starex has ABS and dual airbags, but it gains the edge in safety with its Electronic Stability Program (ESP). 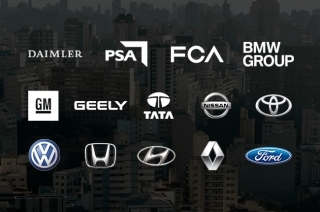 Hyundai also boasts its 5-year warranty. 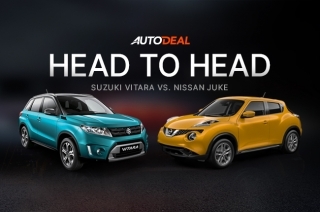 Although it’s not one of the most searched vans on AutoDeal, we strongly believe that the View Traveller should be one of the top choices for shoppers. 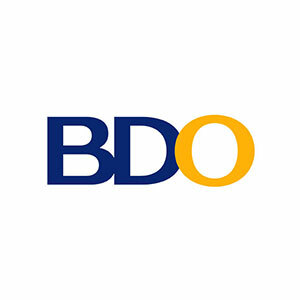 It also happens to be the official logistics partner for the 2015 Asia-Pacific Economic Cooperation (APEC). That alone makes it worthy to be included in this list. The View Traveller is powered by a 2.8L diesel engine built by the world's leading manufacturer of diesel engines Cummins. 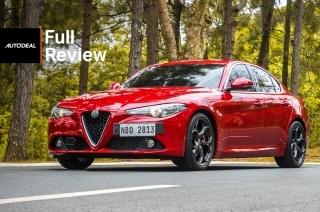 It also has a bubble-top roof which gives a lot more headroom for each of the 15 passengers. 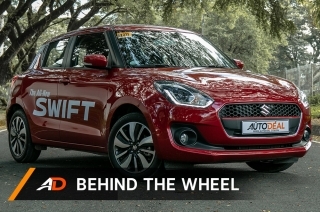 It also doesn't fall short in safety features as it has driver and front passenger airbags, ABS with Electronic Brakeforce Distribution (EBD). As an added Bonus, the FOTON View Traveller comes with a 5-year or 150,000 km warranty.